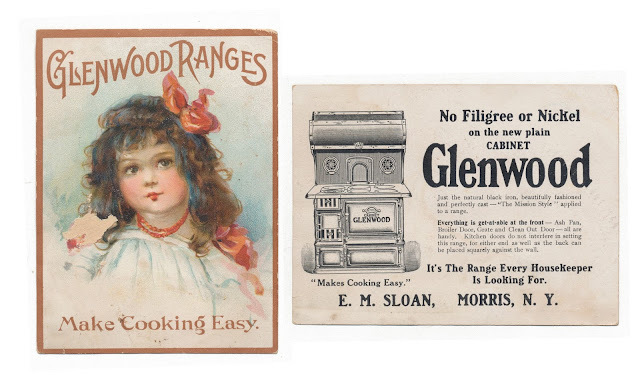 Trade card advertising Glenwood Ranges. Found in "An Illustrated Handbook of Art History" by Frank J. Roos, Jr. 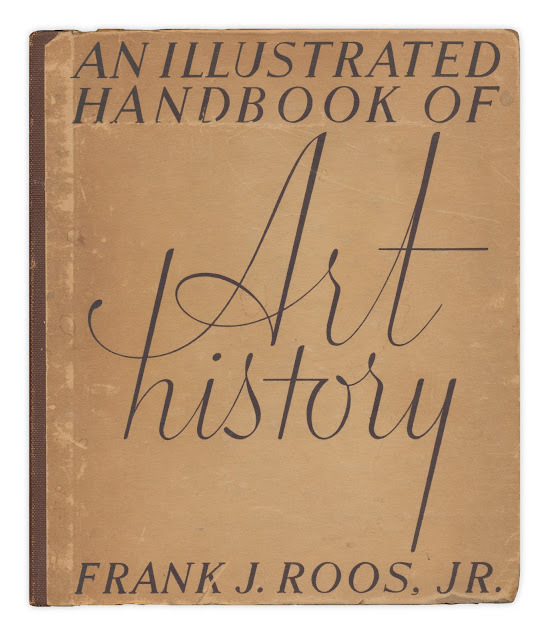 Published by The Macmillan Co., 1947. Doesn't sound so easy to me - fooling with the ash pan, broiler door, grate, and clean-out door! While I do admire the beauty of this range (and all the mentioned amenities) I am grateful I do not have to cook on it. That took some real skill and real dedication.